Carpet Cleaning Services – Chem-Dry Has More To Offer! Carpet Cleaning Services rank number one when we talk about the Chem-Dry range of services. We excel at many aspects of domestic cleaning but we still find that our carpet cleaners are the most sought after. 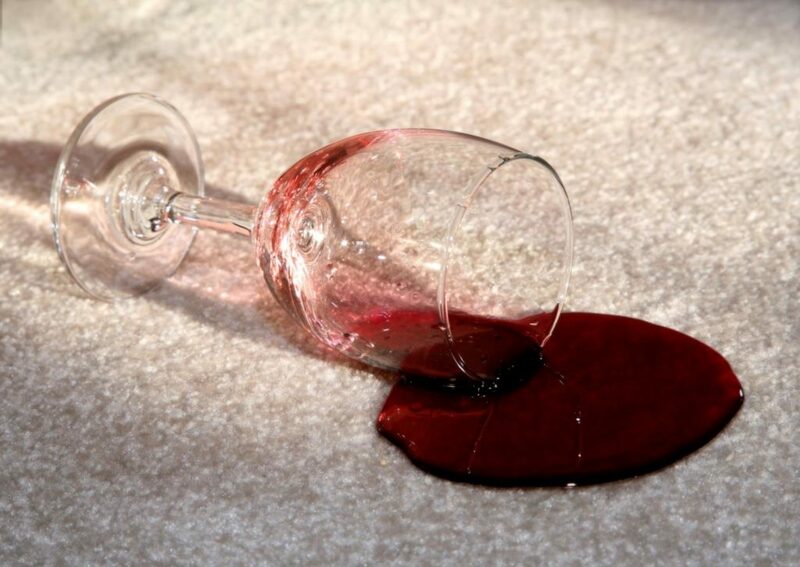 The combination of rapid drying carpets, outstanding specialised stain removal and very experienced technicians make Chem-Dry Action a premier carpet restoration company in Sydney. What does our Service entail? Everything starts with the first contact. This happens through a phone call, email or even a personal visit. 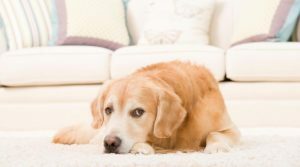 We will endeavour to give you accurate information about our carpet cleaning, the cost involved and the time and day when the work will be carried out. Quality service starts with a positive first impression. Our admin staff are friendly, knowledgeable and above all professional. Once our technician arrives at your home, he will inspect the carpets, investigate problem stains and confirm the cost of the carpet cleaning service. Once he has explained the procedure and responded to any further questions, it is up to you to decide whether the work is to be carried out. We will move as much as is practical off the carpeted surfaces before the cleaning starts. Remember that a bit of preparation before we get to house helps a lot. Our technicians are happy to move toys and small items for you. The thing to consider is that have a certain time allocation for each clean. The more time carpet cleaners spend on cleaning carpets, the more quality attention can be given to restoring your carpets. All stains are treated individually with the range of specialised Chem-Dry Stain Removers. The whole carpet is then cleaned with our low moisture carbonated cleaning solution. This process holds the key to the reason why we can dry carpets quick enough so that you can walk on them after they have been cleaned. Chem-Dry Action offers addition Carpet Restoration Services like Dust Mite Treatment, Mould Removal, Sanitisation and Carpet Protection. It all helps to give your carpets the healthy boost they need. As a final step, the carpet pile is groomed to give the cleaning a more even appearance. Any problematic permanent stains may be addressed a second time. We do not leave a property until our technicians are satisfied that they have done the best cleaning job possible. Our services are advertised by Tradie Clicks.